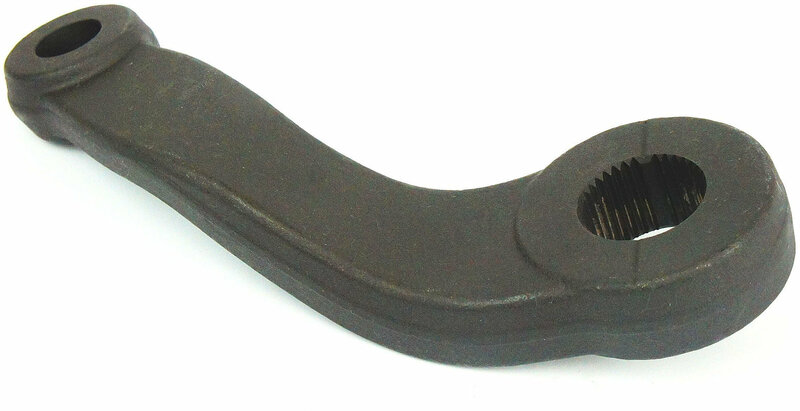 If your JK Wrangler's pitman arm has stripped splines or is bent out of shape, your next replacement should be the Proforged Pitman Arm. Made from SAE-1045 Chromoly Steel, these pitman arms can handle the daily drives and offroad abuses. Proforged Pitman Arms are e-coated for protection, with an even layer that does not inhibit pressing the splines like other arms that have been powder coated. Proforged parts are rigorously tested for quality and fitment and backed by an industry leading warranty period, 1,000,000 Miles!